Four APPRISE broad research areas will inform research needed for an emergency response to an infectious disease in different settings including laboratories, hospitals, communities and key populations. Four APPRISE cross-cutting themes provide the tools needed so our research areas have the greatest national and international impact to prepare for, respond to, and recover from infectious disease emergencies. 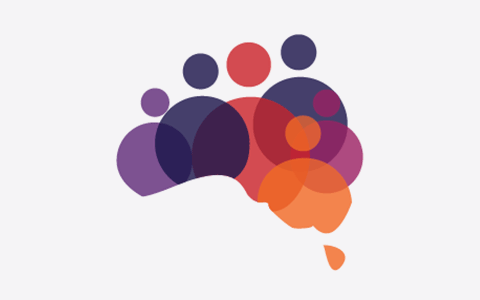 Oversight and governance of APPRISE activities involves some of Australia’s most respected researchers working across many disciplines.